OpenLM is a tool that facilitates software license monitoring, and improves organization’s application usage management . It gives System Administrators and IT managers a clear view their applications’ licensing portfolio and the ability to automatically reclaim idle licenses. When upgrading from v1.8 to v2.0, the user may experience some difficulties in operating the OpenLM EasyAdmin web application. In such cases, clearing the Browser’s cache memory should resolve the problem. 1. Click the gear icon on the top right corner to open the ‘Settings’ menu. 4. Clear the Preserve Favorites website data box. 5. 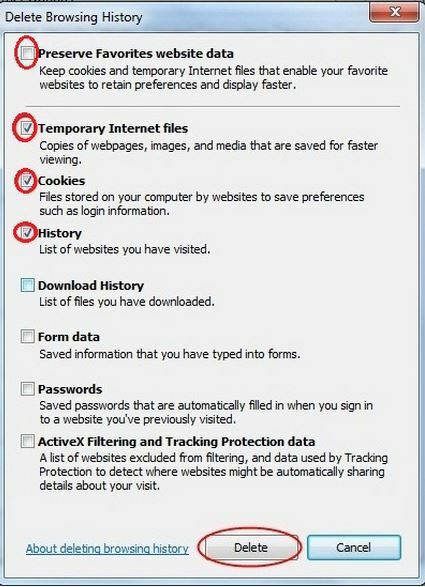 Check the following boxes: Temporary Internet Files and Cookies, and History. 1. Click the Menu icon in the upper right corner of the browser. 2. 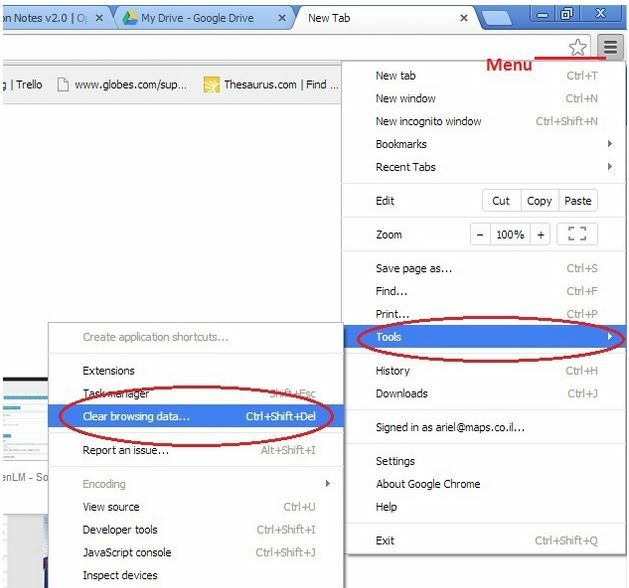 Click Tools → Clear browsing data on the bottom of the menu. 3. 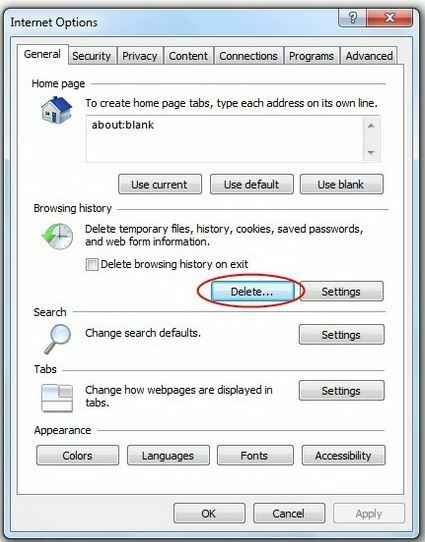 Check the following boxes: Clear browsing history , Clear download history, Delete cookies and other site and plug-in data and Empty the cache. 4. From the Obliterate the following items from drop-down menu, select Beginning of time. 5. 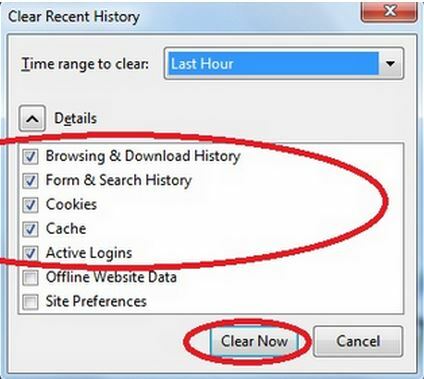 Click Clear browsing data . 1. 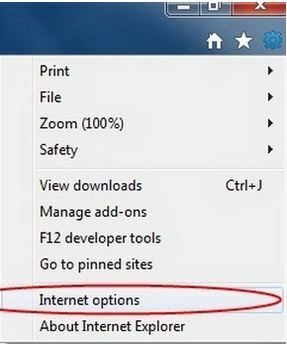 Click the Firefox button. 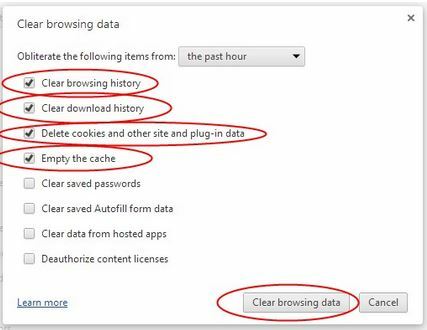 Browsing & Download History, Form & Search History, Cookies, Cache and, Active Logins. 4. Click the Clear Now.